TrainingToday® is a vaulable training resource that provides online education programs for employees and supervisors. 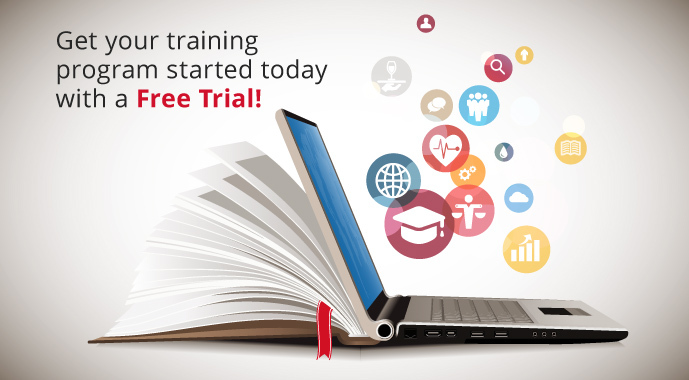 Whether you need content or a full learning management system for your training, we are offering a full-library, full-feature free trial for a limited time. See how TrainingToday's in-house subject matter experts and attorneys can help amplify your talent and keep you compliant. Assign training, create reports, or view certificates. Whatever you need, TrainingToday is here to help you master your day-to-day training challenges. If you're interested in taking a preview of a library that is not listed, please contact customer service at 800-727-5257 or click here to have a sales rep contact you to discuss your training needs. Sign me up for the L&D Daily Advisor newsletter!